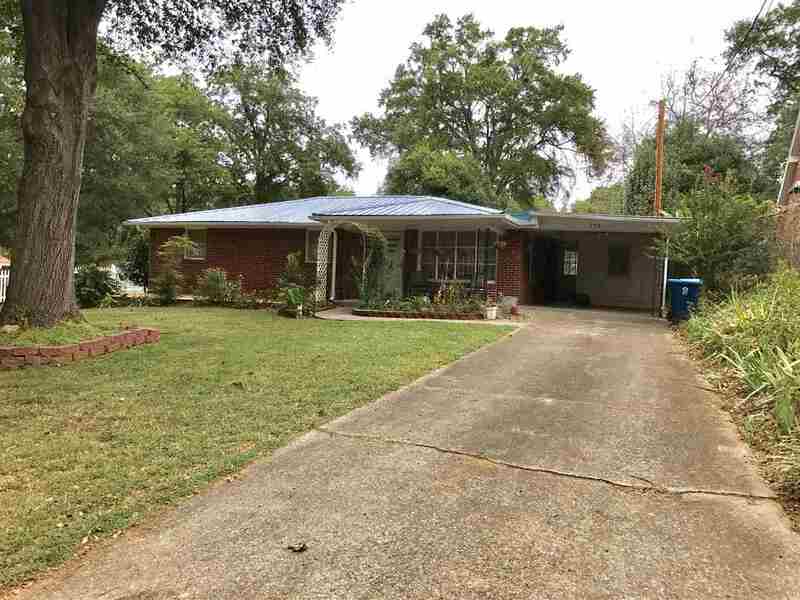 NEAT BRICK RANCH WITH FENCED IN BACKYARD. LOCATED WALKING DISTANCE TO TOWN. ALL APPLIANCES INCLUDED. ATTACHED CARPORT.